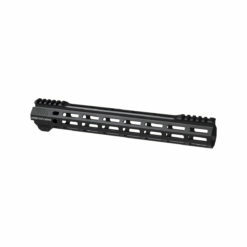 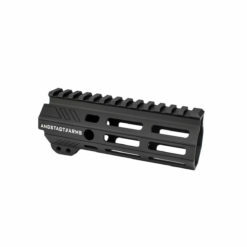 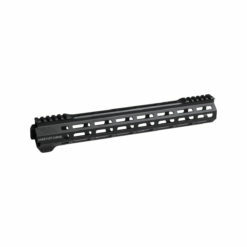 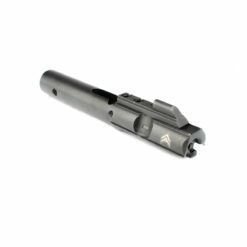 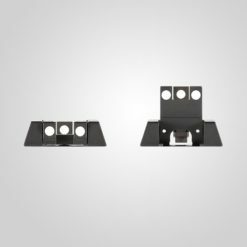 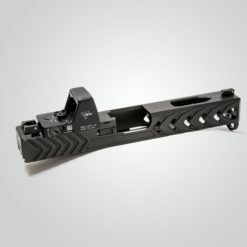 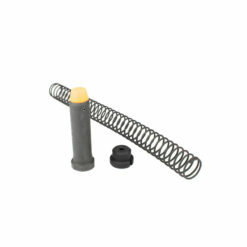 SKU: SPC8 Categories: Firearm Parts, Rifle Parts Manufacturer: Advanced Armament Co. 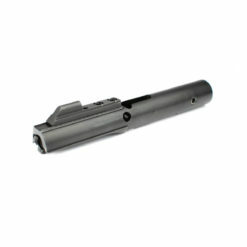 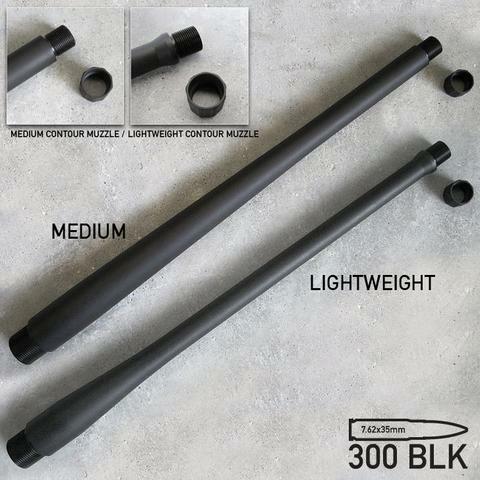 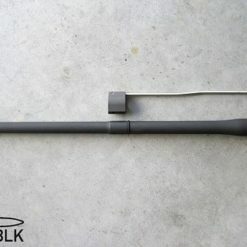 This is a 16″ replacement barrel for your Remington 700 or Model-7. 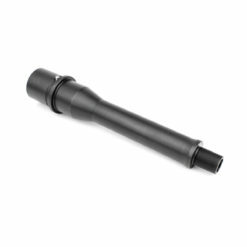 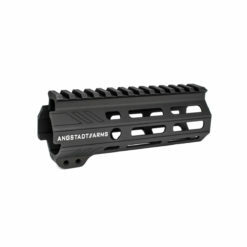 Chambered in 300 AAC BLACKOUT, it comes in black Nitride finish (including bore and chamber), 1:7″ twist for super- or sub-sonic use. 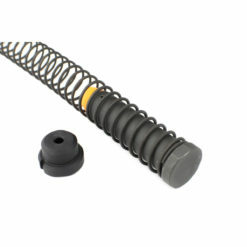 Threaded 5/8-24, includes thread protector.